Please fill in the short form below with your question, either about the Airmar R155, or for some technical advice. Please include details of your vessel if you feel they will help us answer your query. 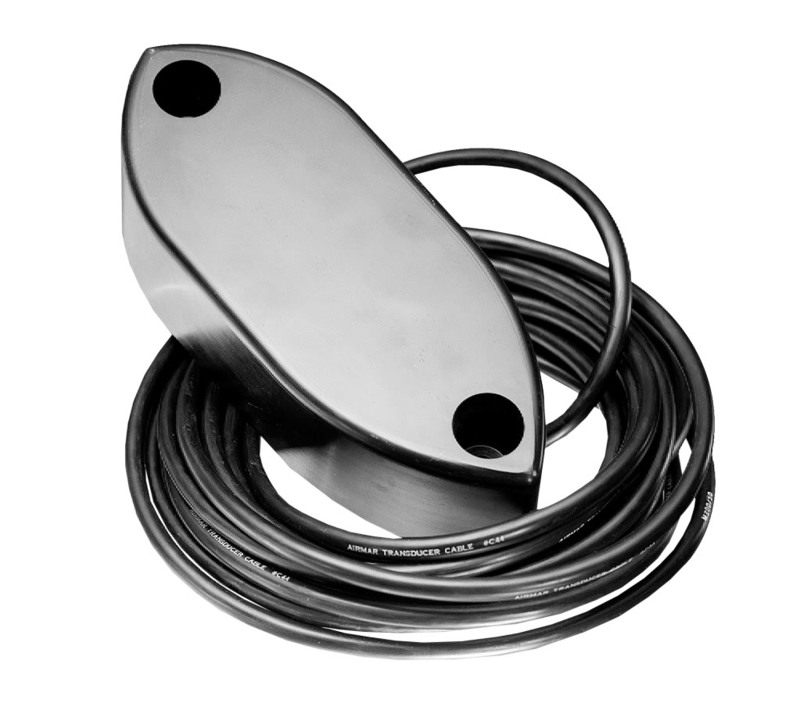 This R155 transducer features the popular 50 kHz and 200 kHz fishfinding frequencies in a compact, cost effective housing. 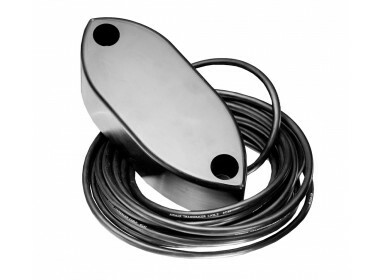 The highly efficient and sensitive ceramic element arrays provide excellent deep water fishfinding.